In order to offer the most comprehensive service, Roger Frye's Paint and Supply, Inc. carries a large variety of premier paint brands and supplies. 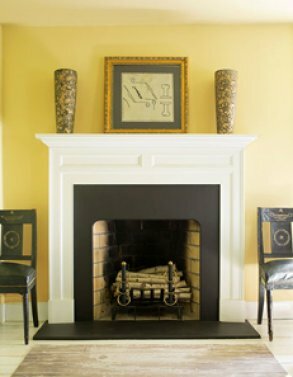 Offering both interior and exterior paints, Benjamin Moore Paint Company produces the highest-quality paints and finishes in the industry. 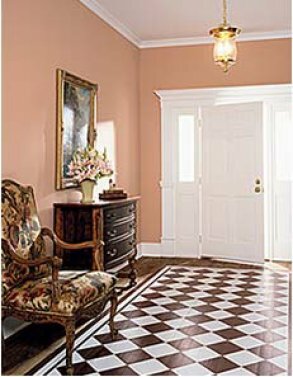 Choose from paint, stain, primer, and options that include environmentally friendly products, zero VOC, and low VOC. 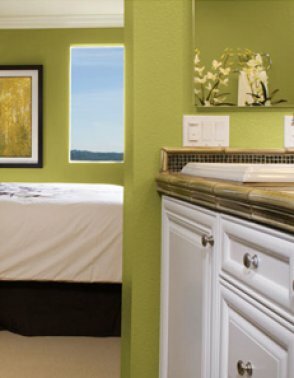 With a motto of "Where paint becomes design," Martin-Senour Paints let your surroundings make a statement with fresh color choices and top-quality products. Selections include interior and exterior paints, primers, varnishes, professional coatings, and industrial coatings. Since its founding in 1849, Pratt & Lambert has stood for quality, leadership and innovation in the paint industry. They offer the finest paint products and an unwavering commitment to dealers, architects, designers, contractors and consumers. One of life's great enjoyments is spending time in outdoor spaces. 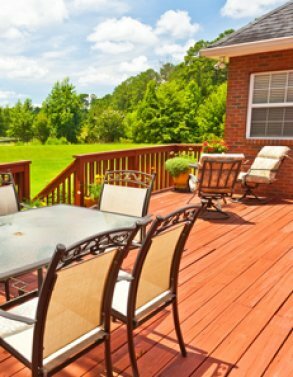 For all of your staining projects, Superdeck Stain is available to protect wood and bring out the natural beauty of your home's deck or porch. Their technology and expertise will both protect your investment and enhance the beauty. 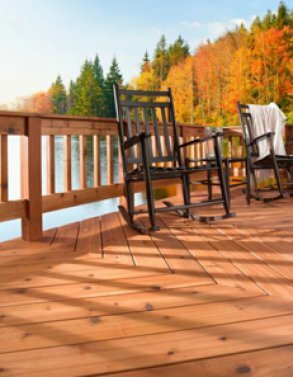 They use quality premium ingredients like tung and linseed oils, carnauba wax, and premium transparent iron oxide pigments that protect your deck and deliver a rich, warm glow. The experts of Cabot Stain want every wood project to look like it was done by a professional. That's why they offer an acclaimed line of both interior and exterior wood stain for every job at hand. 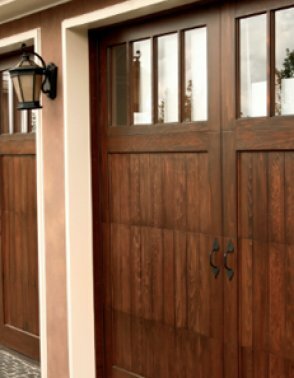 From porches and siding to furniture and fences, Cabot Stain offers a solution. Buried deep in the heart of rural America, Old Masters calls Iowa home. We are a part of a family owned business that’s been around since 1926. Like many family owned businesses, Old Masters was built on the backs of hard working folks. Our founder, a Dutch immigrant, began formulating paint in his garage and soon began selling it to farm implement factories around the Midwest. Today, the company has seven manufacturing facilities and employs over 800 people. The truth is, ingenuity and elbow grease has been the framework in which Old Masters has grown and continues to thrive. For decks, siding, windows and doors PPG ProLuxe provides a distinctively rich and vibrant finish. PPG ProLuxe premium products are designed to provide unrivaled looks, durability and performance on all types of exterior wood. Find the perfect stain or finish to bring out the natural beauty of the wood in your project. Offering interior and exterior finishes as well as wood preparation, Penofin products are designed with quality in mind and using the finest ingredients. With a formula that penetrates deep into the wood surface, Penofin allows wood to breathe and maintain its natural appeal. For sign painters, 1 Shot offers a complete and compatible line of professional paint products. These include lettering, background, and pearlescent enamels, tinting, as well as art and poster colors and primers, among others.